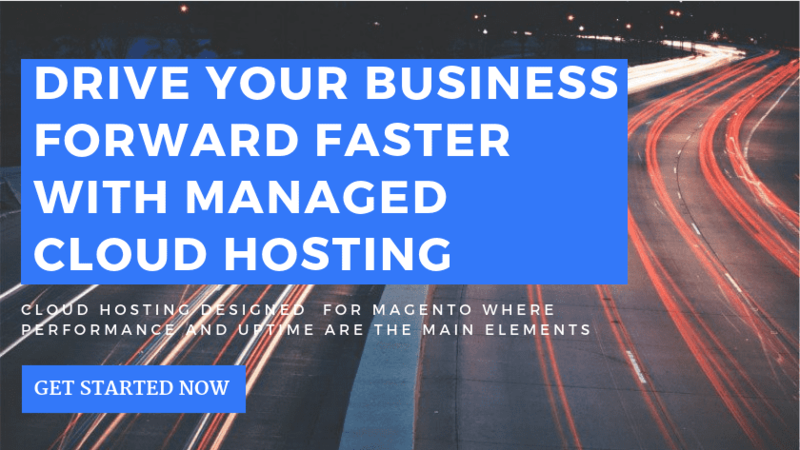 Hosting is a difficult decision for most online business owners. There are a lot of options with each host offering different services. 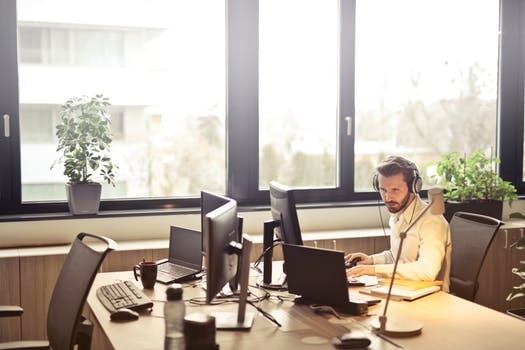 However before we get down to what a good hosting plan should have, let’s see the pros and cons of the cloud web hosting. Cloud is always the way to go when hosting is considered. You are set up in an online world with individual space among friendly neighbors. But unlike other shared hosting plans, the cloud is much more flexible. Your resources are your own to use and there is no cut off during peak traffic. This is especially relevant as you are never going to show the dreaded “page not found” error because someone else in the shared network has used more of the resources. Cloud plans give you your individual space amid the crowd. Feel the difference with Aspiration! Another great advantage is the ability to upgrade your server whenever you need it. This flexibility alone saves not only money but also future problems like increase in visitors during the holidays. And the global presence is the most beneficial. Most hosting companies have servers located at in-demand locations like the US, UK, Hong Kong etc. There are a few things that some might consider as cons. Like you can’t add certain resources like more RAM to a basic plan without upgrading the entire plan. Also, most hosting companies won’t give root access. This is for safety reasons. So anytime you need to add new software to the server, you have to take the help of the customer service person. What comes with an Aspiration plan? Cloud hosting with UK, US, Australia and Singapore locations. So as you can finally see, cloud web hosting is one of the best ways to set up a site. Contact us now to host your website.